In terms of real estate, it was a busy summer with record inquiries on active listings, property showings, and a lot of curiosity about possibly owning a vacation home/condo in Mammoth. It was surprising to see how many people had never been to Mammoth before, but considered a second home purchase after their first visit. In reviewing the activity in closed sales for the same period last year (June 1 to September 11) both condos and homes are almost identical in numbers. June 1 – September 11, 2015 had a total of 72 condo sales and 31 home sales for Mammoth and June Lake combined, and this year we’ve had a total of 75 condo sales and 31 home sales for Mammoth and June Lake combined. In separating out Mammoth from June for a more precise look at the Mammoth Real Estate market: There were a total of 27 home sales last year and 26 home sales this year for this period. With so few condo complexes in June Lake there’s no need to separate out the two areas to get a more precise picture as 99% of the condo sales are in Mammoth alone. Below is a chart showing a detailed snap shot of this year’s closed residential summer sales. Notice that the majority of sales for home in Mammoth closed under $800,000. Only six homes sold over $1.1 Million for the period. There has been recent talk around town of extensive development (proposed) for the entire Town of Mammoth Lakes. There is also a detailed Power Point presentation showing several renderings and detailed plans ranging from the Main Lodge to Main Street in Town. This Power Point presentation can be viewed by clicking here. It will take a few minutes to download as it is a very large file, but worth the patience to view it. 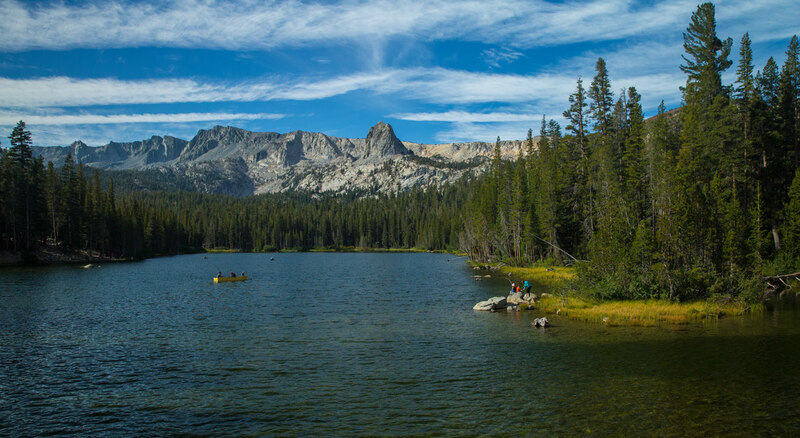 In addition, an article was published in the Mammoth Times (or was scheduled to be published) last month in August discussing the $750,000,000 loan to improve the resort town of Mammoth Lakes. It’s hard to say if these extensive improvements (all of them) will actually take place in the years to come. The Village at Mammoth was a huge success, which gave the Town of Mammoth a resort feel with much needed additional lodging, mountain access, shopping and dining choices. There is no question that the rest of the town could use a bit of a facelift with regards to the infrastructure and resort amenities on and off the mountain. I personally view these improvements as a positive, although some people feel that it will make Mammoth even more crowded. It is true that enhancements to Mammoth might attract more people, but at the same time might make the Mammoth experience much more enjoyable with additional centers for activities, and various additional local establishments to disburse the crowds a bit. I think that with or without the slated development, people will continue to come to Mammoth and our tourism numbers will no doubt continue to grow each year.